HEY ALL MY SUPER DUPER CUTE BABES! I heard I´ll have bad luck for the rest of my life if I ignore it so I better do it. 2. I´m crazy about northern english accents. 3. I miss living in Manchester A LOT. and I can´t wait to go back. 4. Whenever I go somewhere with new people I put on that super angry face expression so no one will approach me. 5. I´m getting really anxious sometimes if people do small things I cant stand. Like use the wrong cuttlery or sit on my bed with their "dirty" clothes. 6. I have 2 big wardrobes and 4 shoe racks. 7. I always leave the washing in a basket until I have the same amount of dirty laundry, so it will fit in my wardrobe. 8. I love Hello Kitty. 9. I´ve been picked on at school because people thought I was super ugly and dressed badly. I kinda like talking about myself. 1. Which country would you love to visit the most? Ok, I´ve been to most countries I´ve wanted to visit so the only one left is JAPAN. (Just Tokyo to be honest.) I REALLY REALLY WANNA GO TO TOKYO AND GET SOME KAWAII STUFF. 2. What's your favourite band/musical artist? 3. What is your favourite kind of posts to make/write? 4. And what is your favourite kind of post to read? 5. Do you have a role model? Who is it? I´m reading the Scarlet letter atm. love it. 7. What is your most precious posession? TEA. All day. Every day. 10. What's the craziest thing you've ever done? I go home with random people who invite me around. (ususally I take a friend though) Did that twice in London and once in Singapore. Not sure if that´s crazy or just super dumb. 11. Describe yourself with two words! I wanna practice writing because I want to apply for Fashion journalism. 2. What makes you smile? My nephew, Memories of the people I love the most. 3. what's the best place you've been to ? 4. What is a great memory from your past? 5. Are you a planner? Or are you spontaneous? PLANNER. I hate not knowing what happens and spontaneous things. 6.What is your favourite romantic comedy? I just had to think about this for ages :D My favorites lack of comedy :D BUT I came up with: 10 things I hate about you! 7. Best book you’ve read recently. 8. Three favourite online shopping websites. 9. Beauty product you can’t live without. Actually a couple haha. probs "browzings" by benefit. I could never leave the house without doing my eyebrows. 10. What is your favourite season of the year? 11. Heels or flats ? 1. Who´s your favorite designer? 2. If you could meet one celebrity, who would it be? 4. What is the most embarrasing thing you ever did? 5. What do you do when you´re sad? 6. Name one thing you couldn´t live without! 8. If you could change one thing about yourself, what would it be? 9. What is your favorite Music? 10. What is your dream- job? 11. 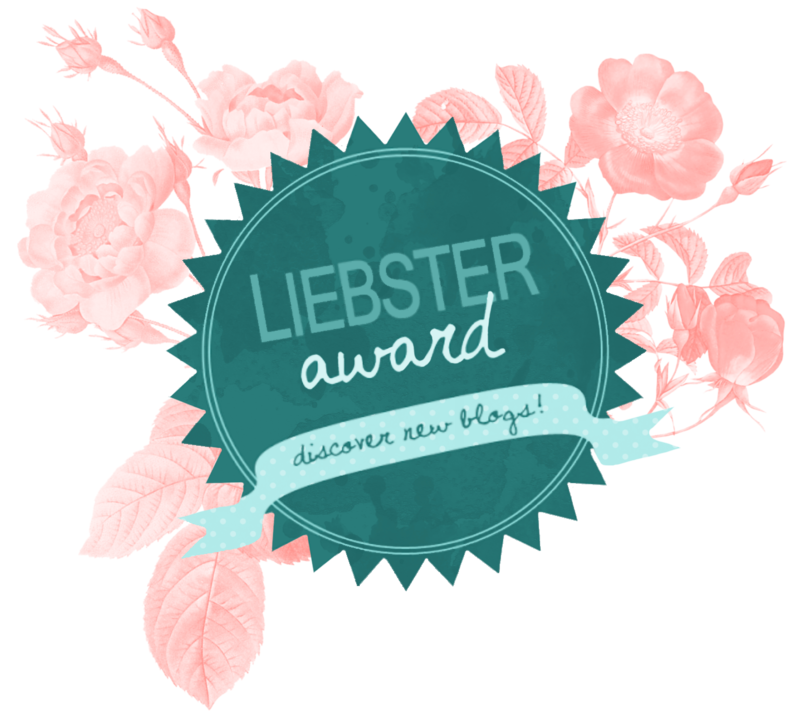 What is your least favorite thing about blogging? 5. You have to let your nominees know that they've been nominated and give them access to the link to find out more about the award. same I love too Topshop and bit jealous that you've gone to New York , ive always wanted to go New York .